Escape the ordinary in a stunning Pegaso A-Class motorhome. The spacious and sleek modern interior is packed with exclusive Italian design details to create a stylish and accommodating retreat with a boutique hotel feel. 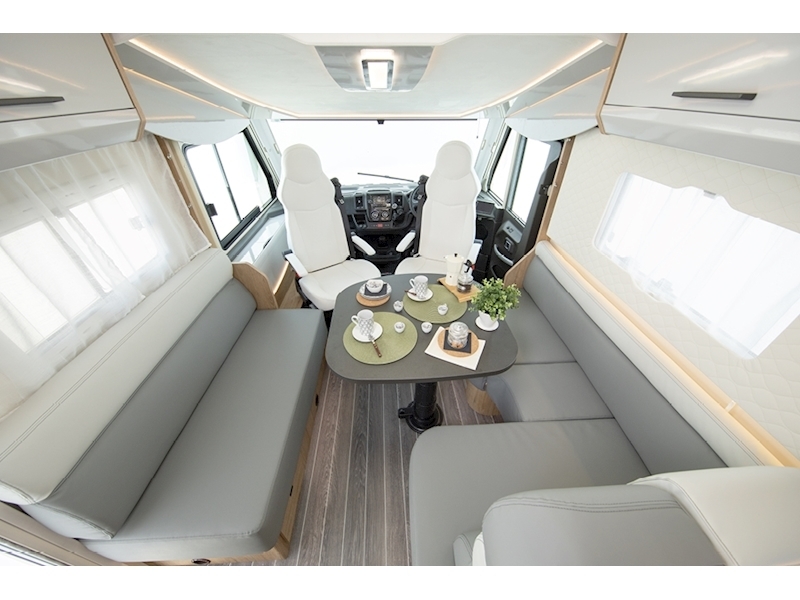 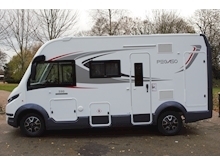 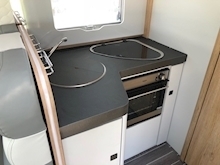 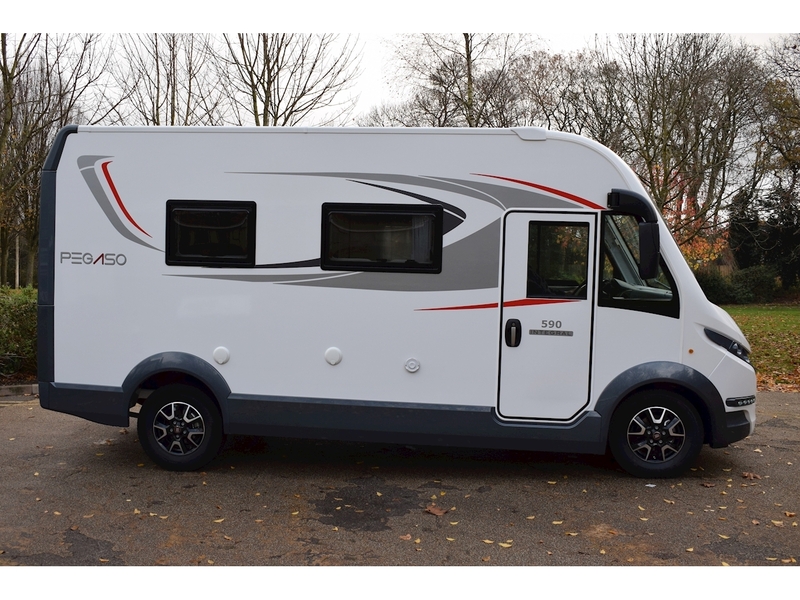 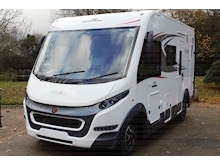 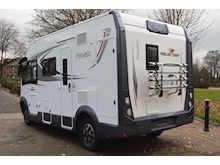 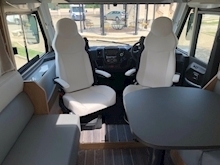 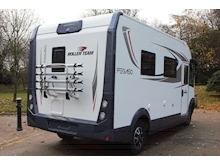 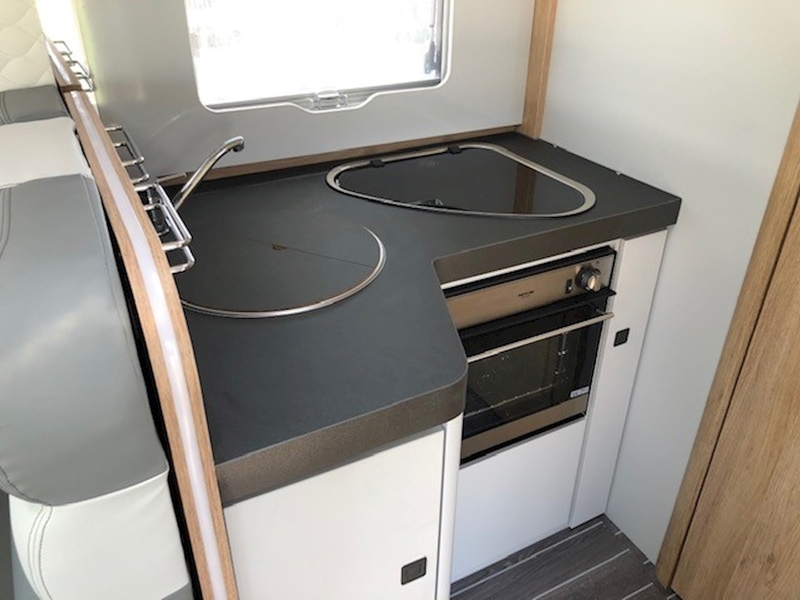 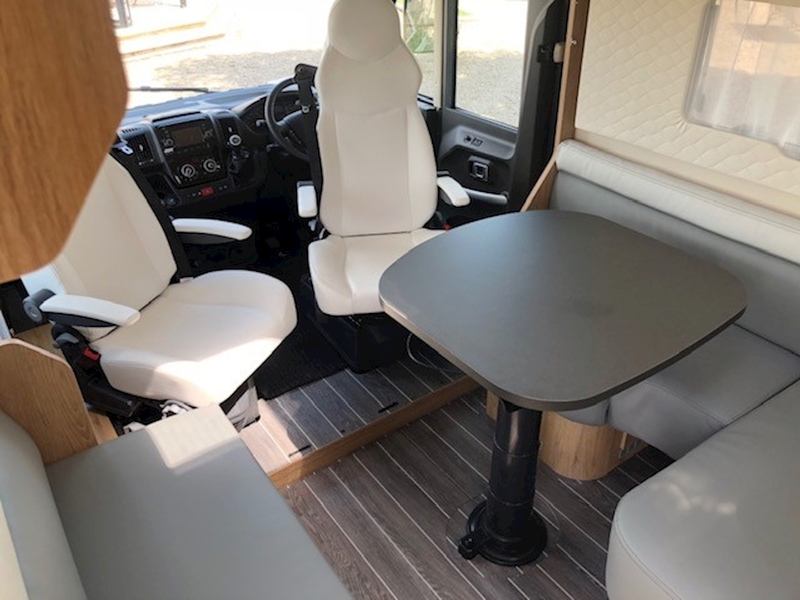 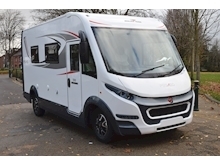 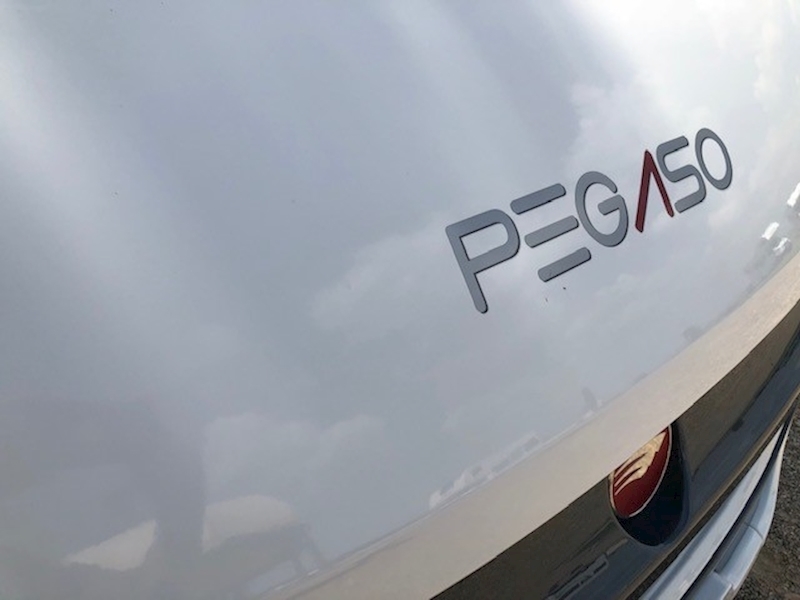 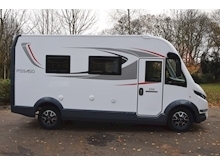 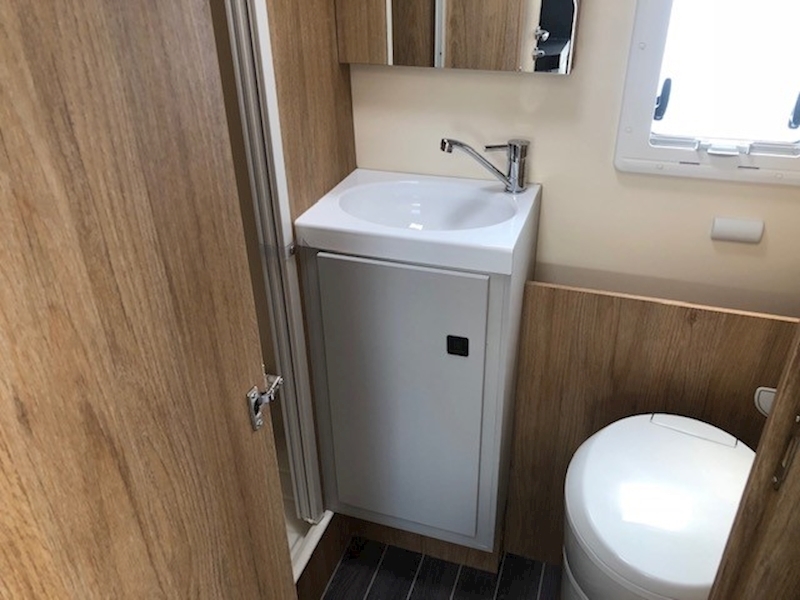 A brand new release for 2019, the Pegaso 590 is a compact A-Class motorhome – ideal for small families. Designed to be both luxurious and easy-to-drive, it boasts enough internal features to make your holiday as enjoyable as possible. 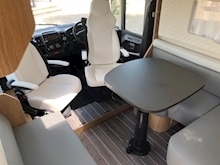 The spacious lounge area includes a dining table to bring your family together over meal times. 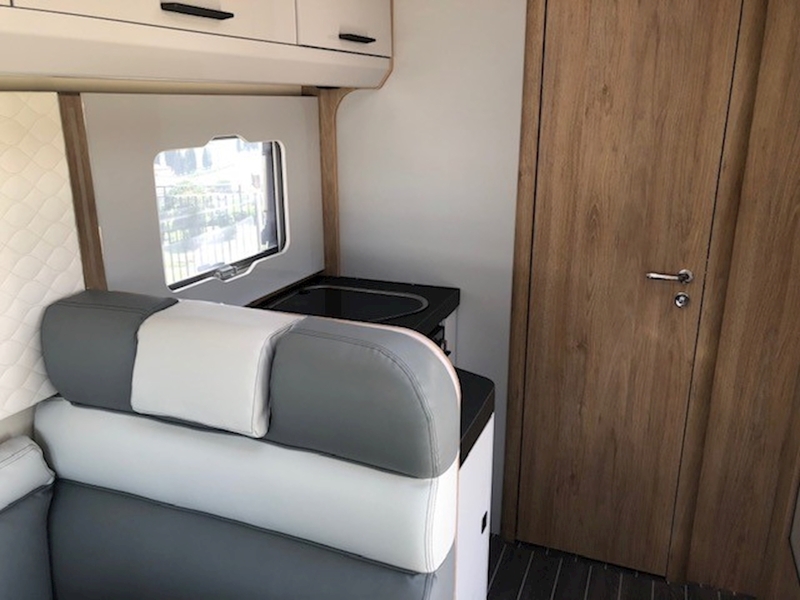 Towards the rear, a dedicated washroom sits alongside the built-in kitchen and brings the comforts of home on the open road with you. The Roller Team Pegaso 590 benefits from a large drop down double bed over the driving cab and 4 travelling seatbelts for everyone’s safety. 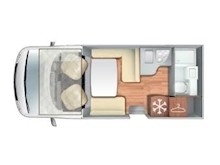 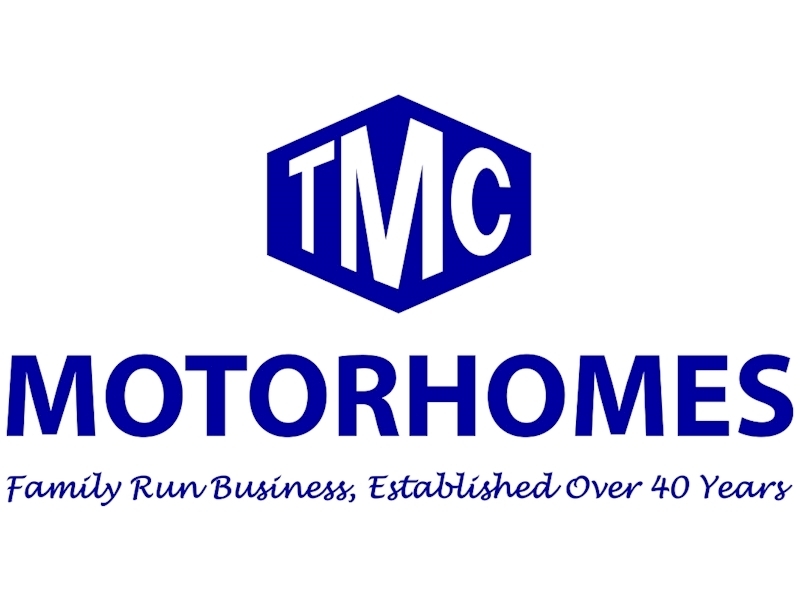 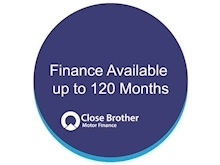 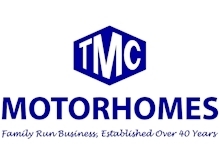 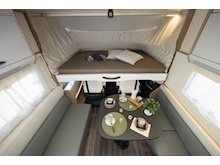 This motorhome really is the perfect taste of luxury for the entire family this year.